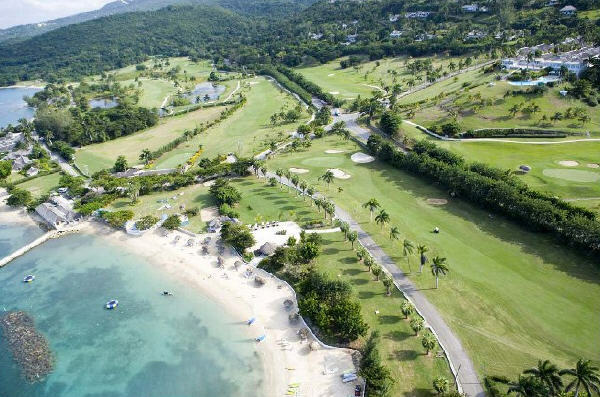 The Tryall Club features the most celebrated golf course in the Caribbean. 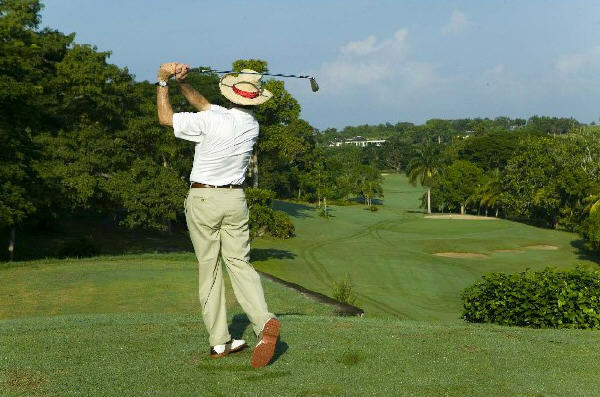 Designed in 1958 by Ralph Plumber, The Tryall Club has played host to several major tournaments including the Johnnie Walker World Championship and the Mazda Championship. The challenging course stretches 6,920 yards through valleys and along the sea with a rating of 71 par and a slope of 128. 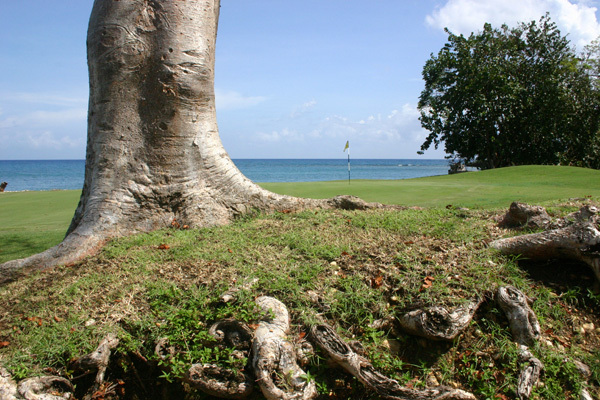 The tryall Club is famous for its lively, entertaining and dedicated caddies.